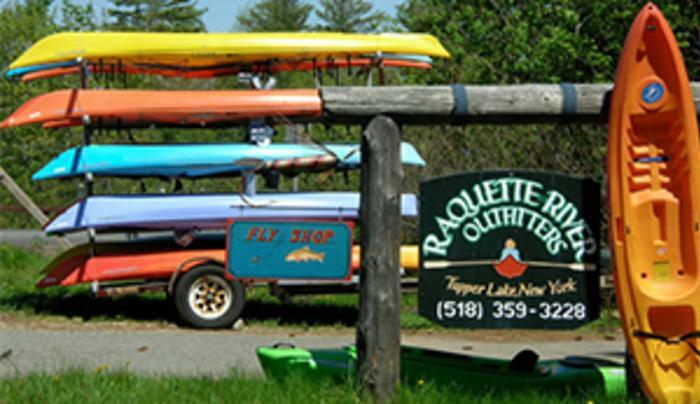 Full service Outfitter and specialty paddle sports retail shop. 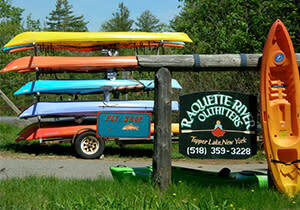 We offer rentals and sales of canoes, kayaks, Standup Paddle Boards (SUP), paddling accessories and camping equipment. Let us help plan your next paddling adventure in the heart of the Adirondack Park.